It's Scruffy's World... I Just Live in it. : New from Pamela Gibson Designs! 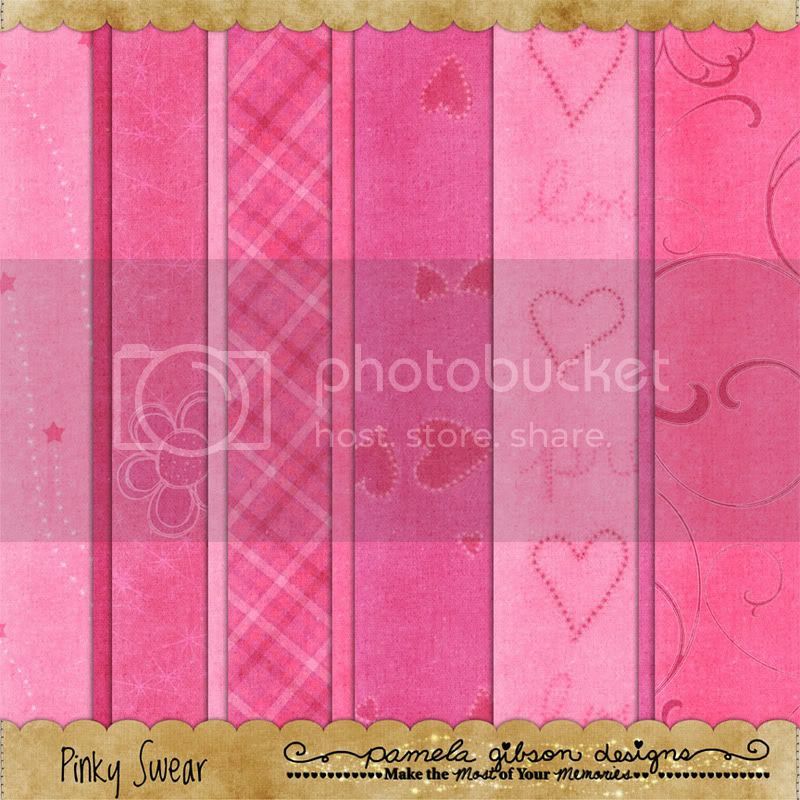 This gorgeous set of girly pink papers includes 6 patterned papers and 4 solid papers. All papers are 12x12 and 300 dpi. With fun patterns full of hearts, stars, and swirls in different shades of pink this paper pack will quick become a staple in your scrapping collection. and the matching avery set! Set includes 1 53215 tag file, 1 53213 border file, 1 53214 shapes file. p.s. every word i write is my own oppinion no matter what the subject of the post. to see my disclosure policy scroll down and click the link at the bottom right.